Global parterners: General Mills,Glico, Nong Shim, COFCO, Carrefour, Wal-mart,etc. 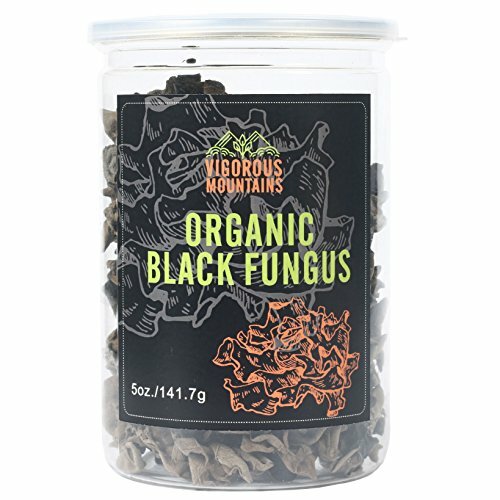 5 Oz Black Fungus Woodear Mushrooms (Auricularia Polytricha) are cultivated all over the world but grown for the commercial dry market almost exclusively in China. View More In Dried Vegetables. If you have any questions about this product by Vigorous Mountains, contact us by completing and submitting the form below. If you are looking for a specif part number, please include it with your message.